The PlayStation has been churning out hit after hit this year and it doesn’t show signs of stopping. Games like the co-op “A Way Out” come to mind, “Far Cry 5” and the astonishingly popular “God of War”. As E3 creeps ever closer, we are assured by Sony that we will not be disappointed in the showings for their upcoming games. Even if you can’t make it to E3, it will also be streamed across Twitch, YouTube, Facebook, and of course live.playstation.com. 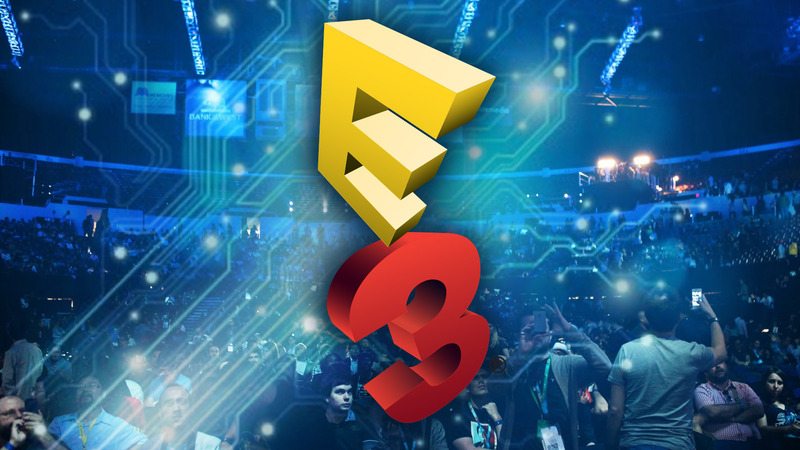 The Sony E3 showcase starts June 11 at 6:00 PM Pacific Time. Four games were announced on their blog post along with their E3 Showcase time. The games in the lineup include The Last of Us Part II from Naughty Dog, Ghost of Tsushima from Sucker Punch, Marvel’s Spider-Man from Insomniac Games, and Death Stranding from Kojima Productions. They will also have other announcements from indie devs as well as non-PlayStation affiliated ones. This event is massive for everyone. Hopefully, Sony will continue to pump out increasingly better games as the year moves on. Once again, the stream will start June 11 at 6 PM Pacific Time. As always, we’ll keep you updated as the story progresses.